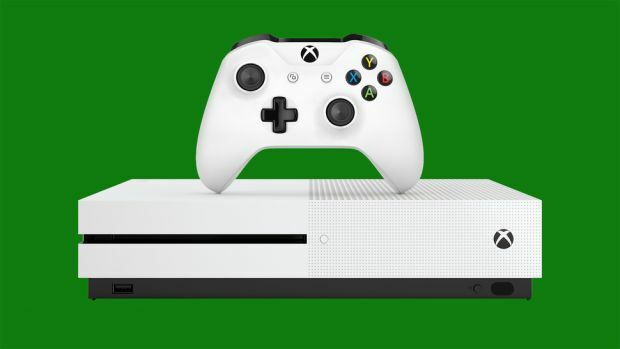 It sounds like the new Xbox One S is extremely popular- too popular, almost. The 2TB SKU, which is the first SKU of the console to be made available to the general public, seems to have sold out in Europe. More importantly, it also sounds like Microsoft have no plans on actually replenishing the stock, and on making more units available in Europe. Speaking to Eurogamer, a Microsoft executive confirmed that there appear to be no plans to replenish stoc of the 2TB Xbox One S model, going forward. “We’re excited by the reaction from fans for the Xbox One S. While stock of the 2TB has sold out, gamers can pre-order the Xbox One S 2TB Gears of War Limited Edition console,” a Microsoft spokesperson told Eurogamer when asked for more information. For now, it sounds like if you want an Xbox One S for yourself, your best bet is to get one of the SKUs offering a lower amount of storage space.